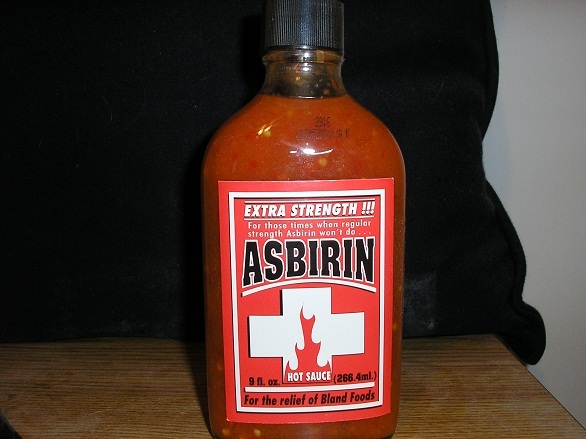 Life would be boring if people didn’t add spice to it. 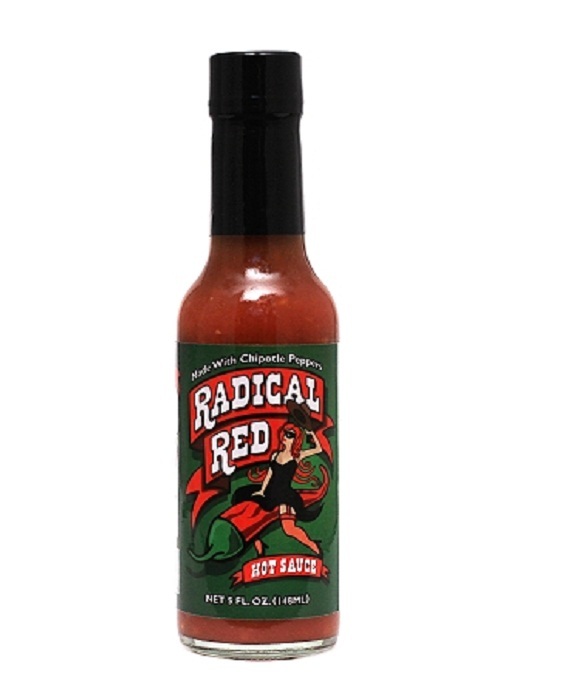 No other group of people understands this more literally than fans of hot sauce. 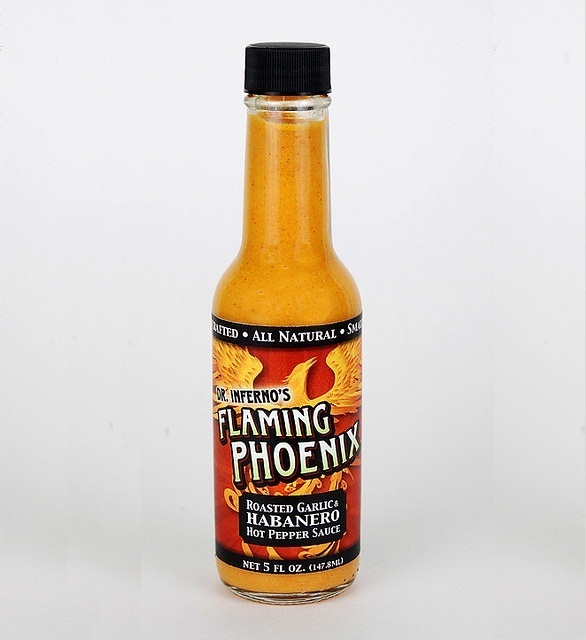 They relentlessly search for the best mix of habanero, peri-peri, or jolokia chili peppers (amongst many others) to add some much-needed zing to even the most ho-hum meals. 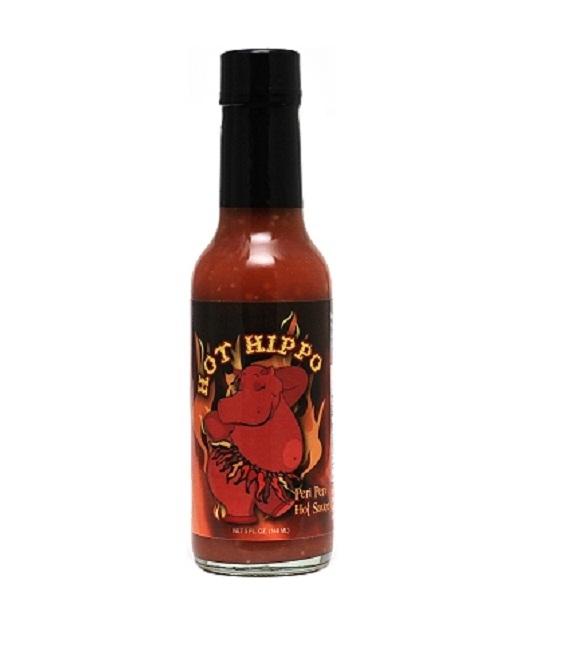 However, there are about as many hot sauce types as there are varieties of chili peppers. 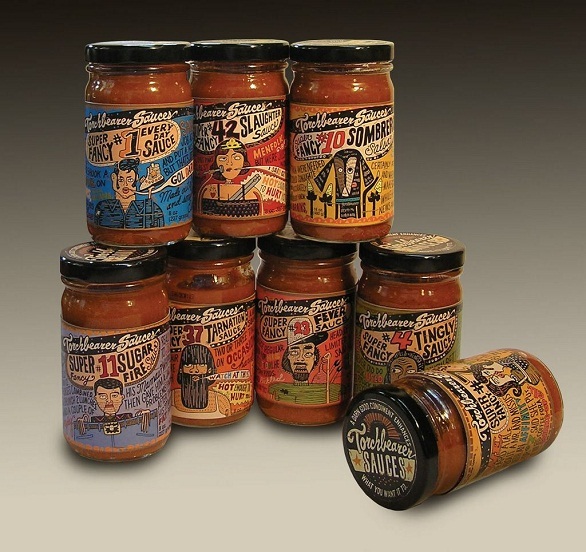 So how does a chili fan know which brand will satisfy their craving for the piquant? 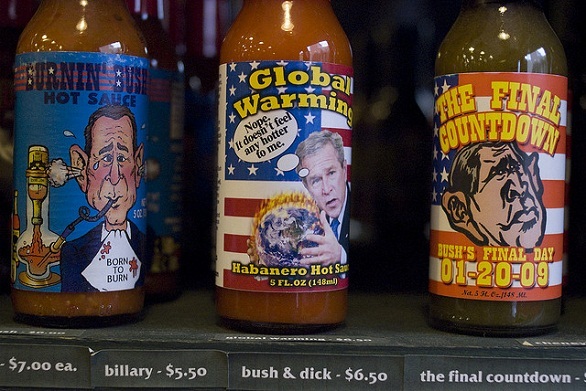 By checking the hot sauce labels, of course! 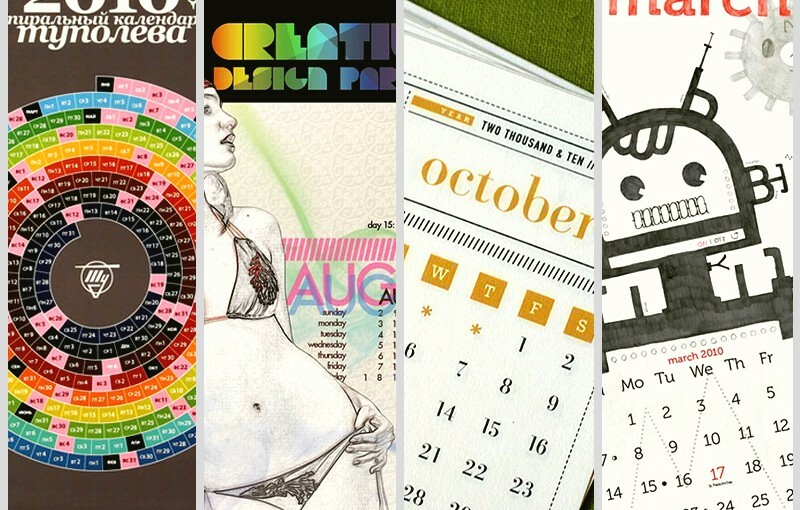 And boy, are they ever creative these days. 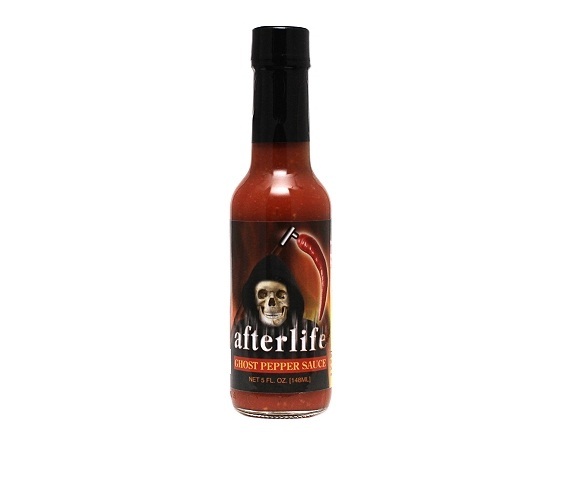 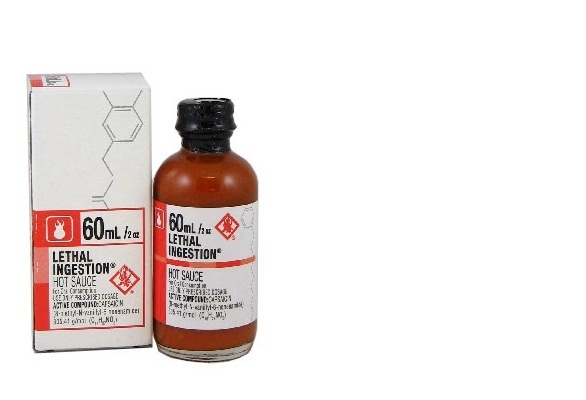 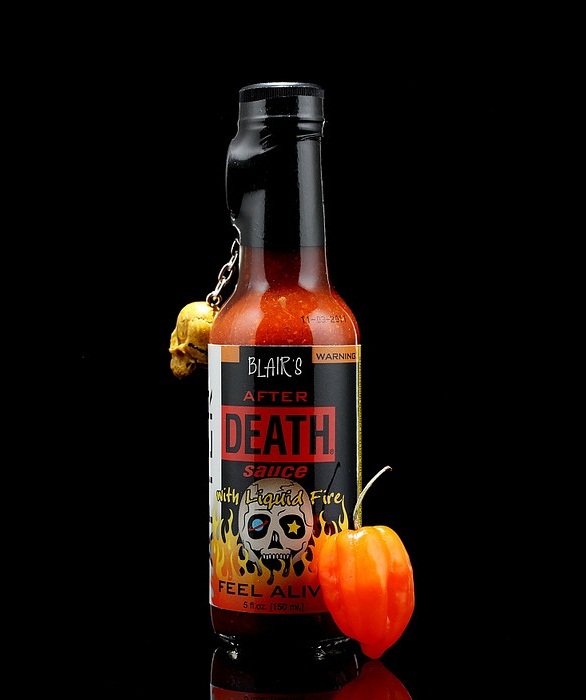 Many hot sauce brands have pretty descriptive names that tell you exactly what will happen if you ingest their sauce (usually something pretty painful-sounding like being burned or kicked). 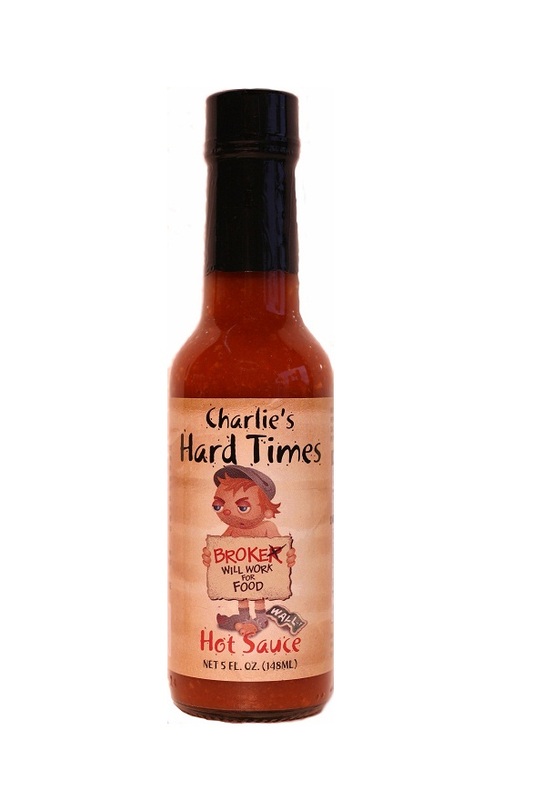 Their label designs aren’t dull either, with novelty labels (some rather rude but all in good fun!) 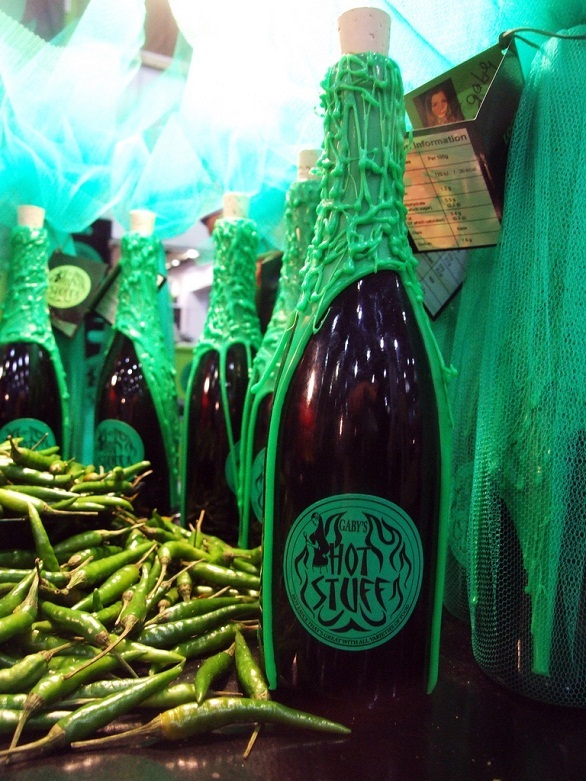 gaining popularity among real chili heads. 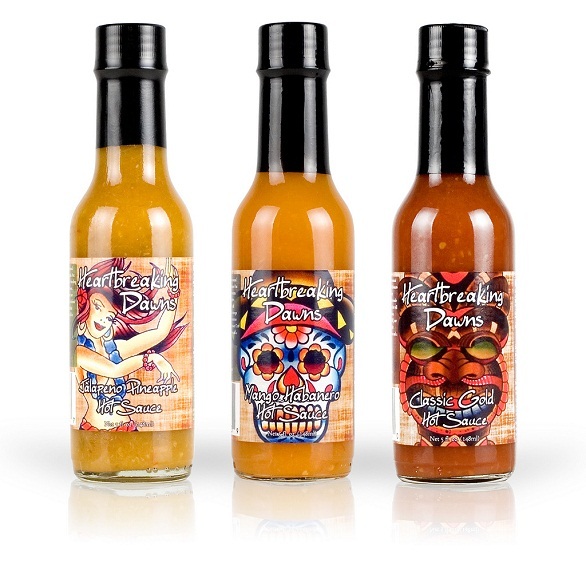 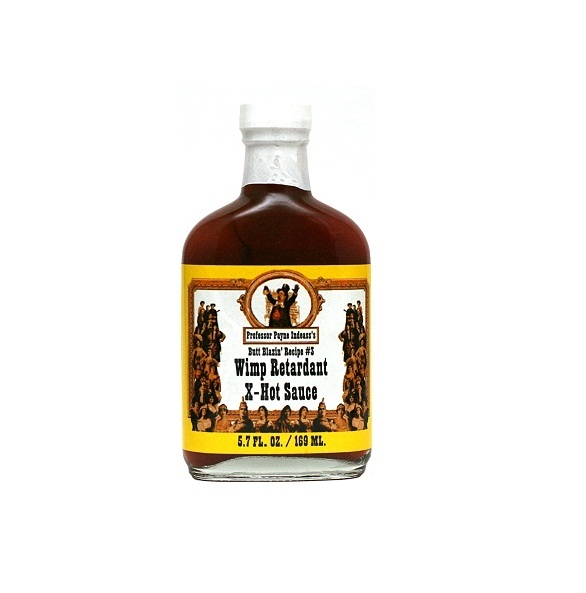 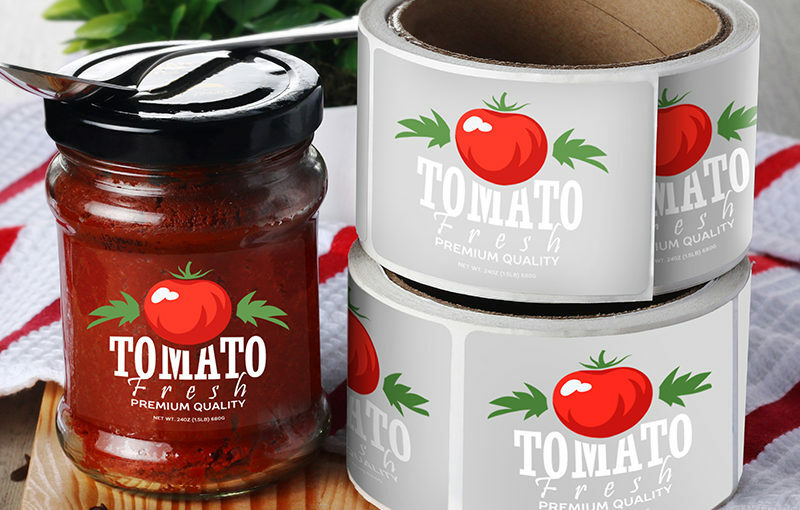 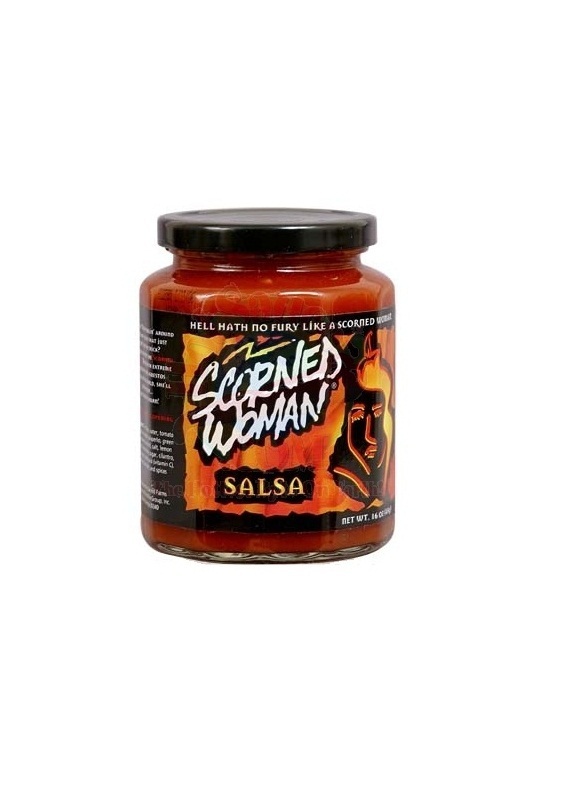 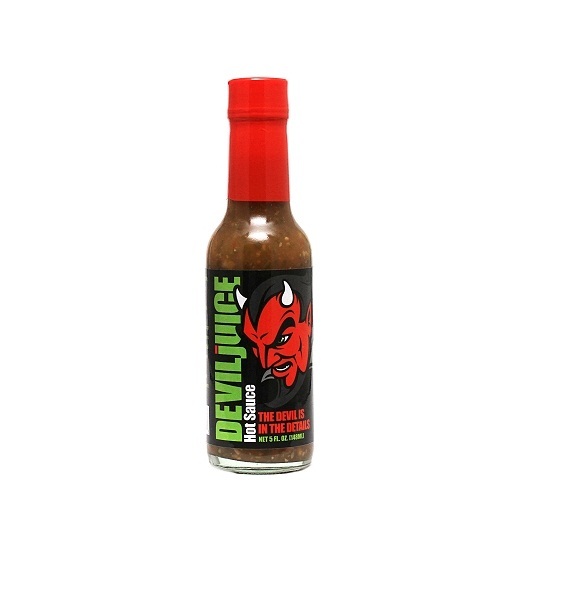 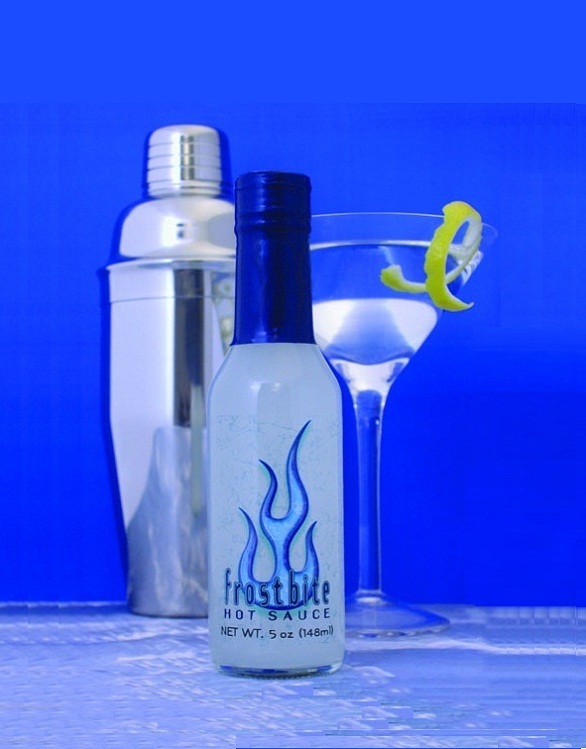 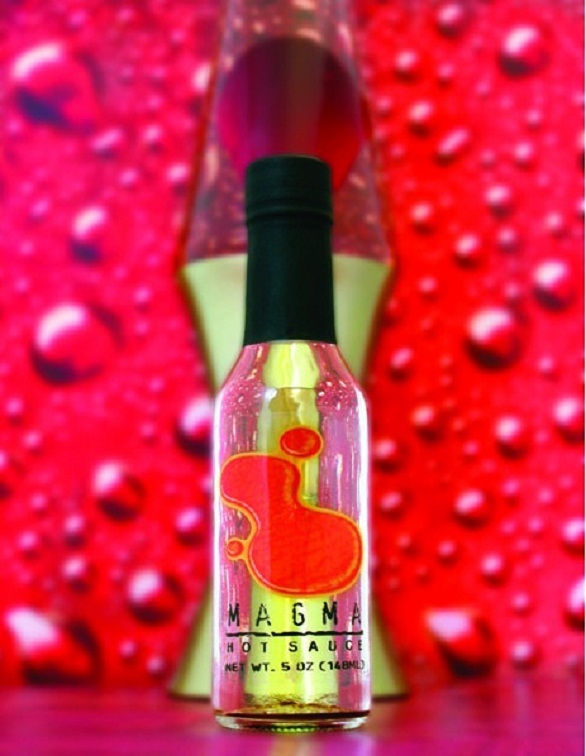 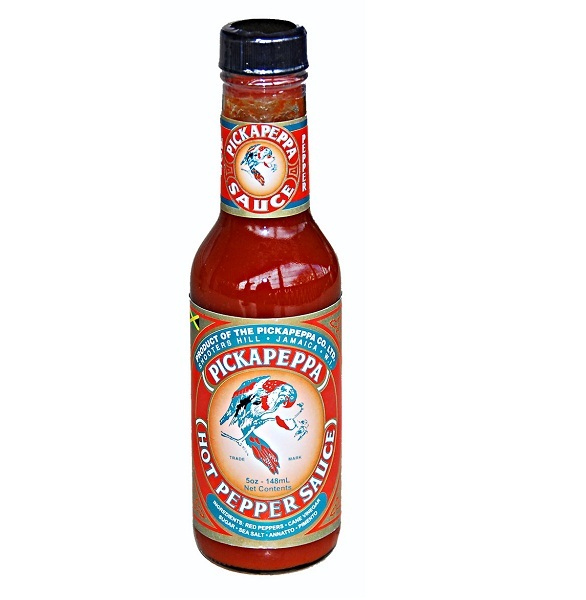 Are you a fan of hot sauce, or are you planning to design your own label and need inspiration? 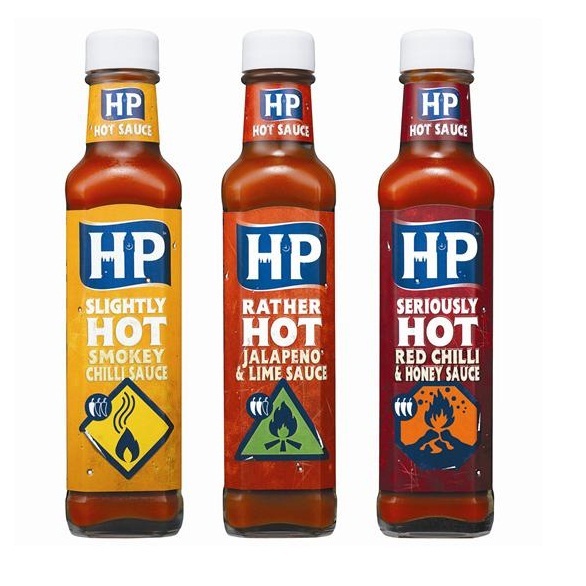 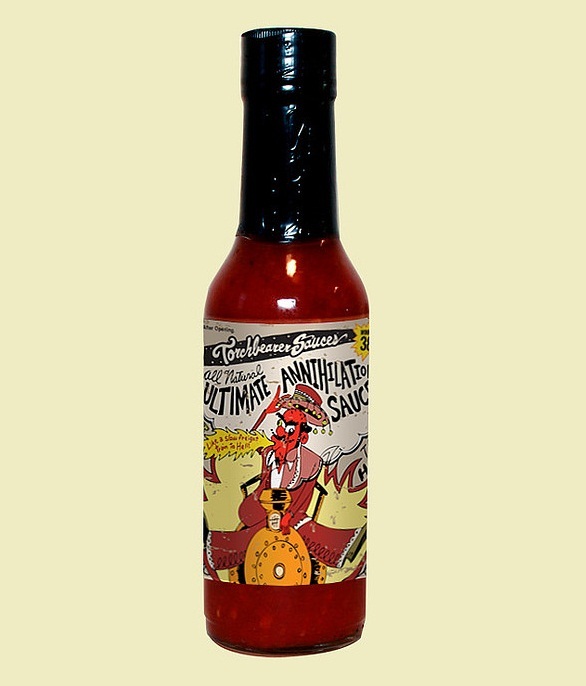 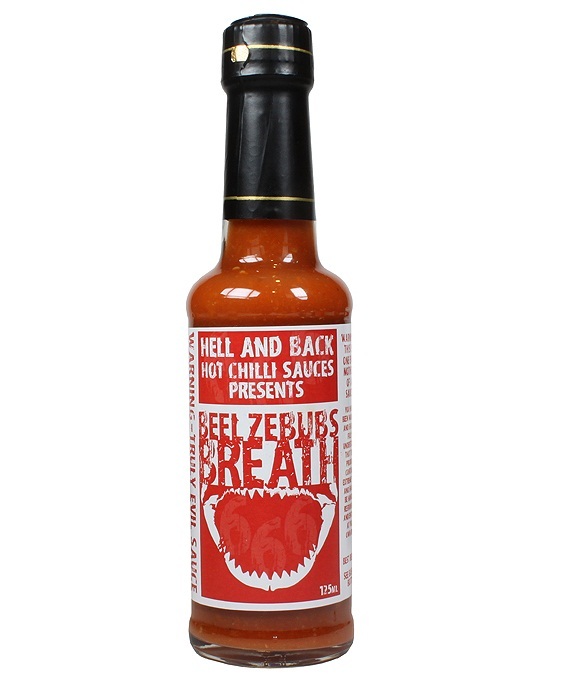 Then check out this collection of hot sauce labels that bring on the zest! 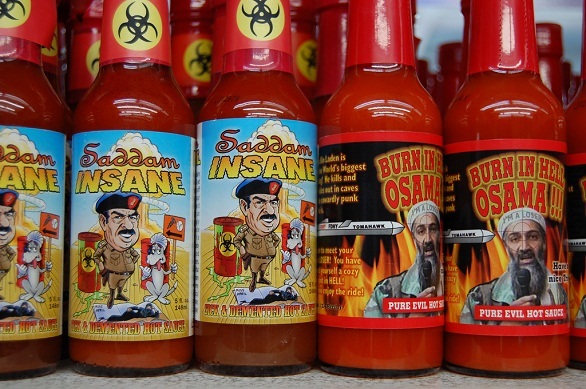 25 Fun and Fiery Hot Sauce Labels to Inspire You! 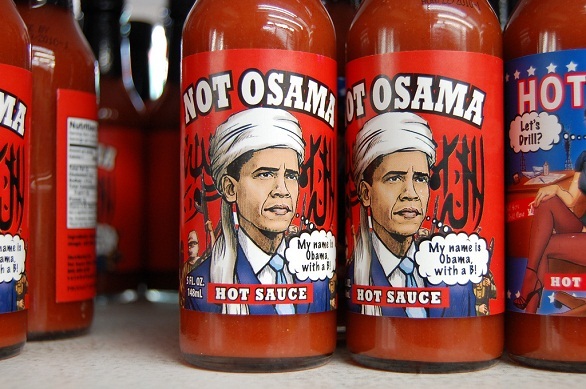 Please click on the photos to see their original sources. 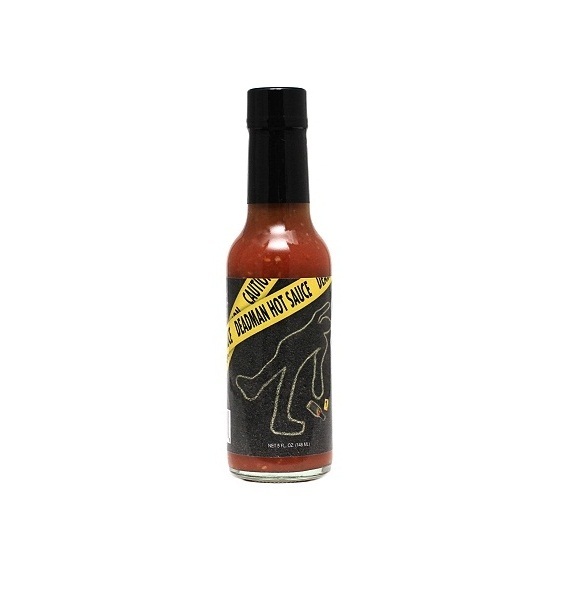 If you’d like to try your hand at creating your own hot sauce labels, send in your designs to UPrinting.com and we’ll do the rest. 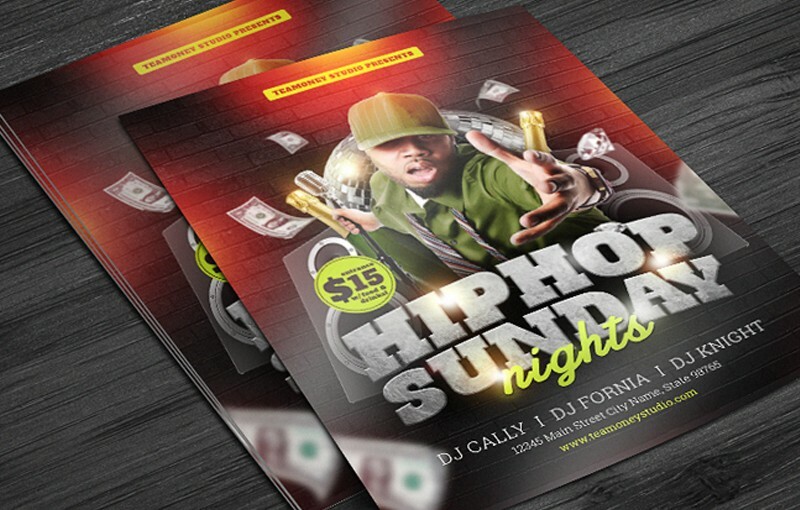 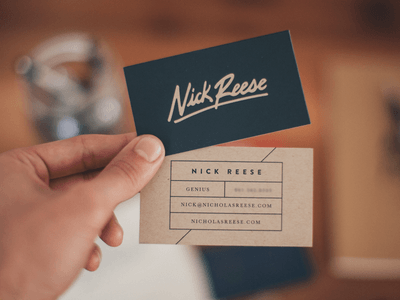 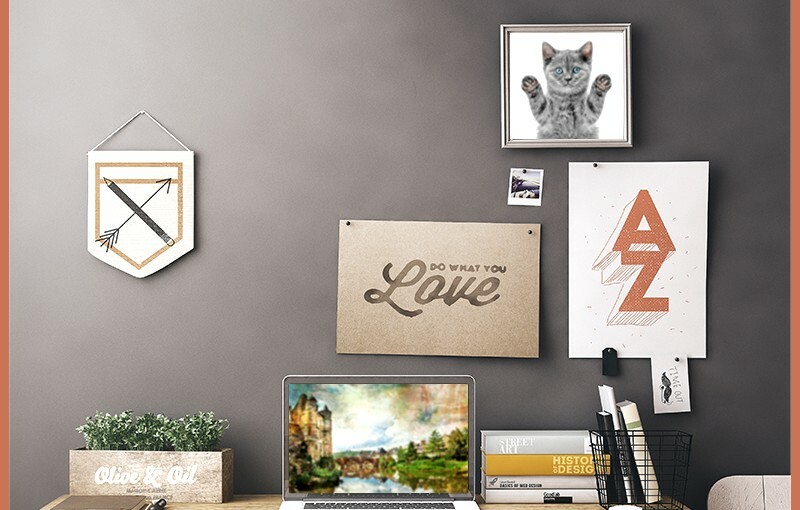 Check out our site for your printing options and to request free proofs. 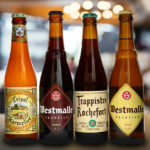 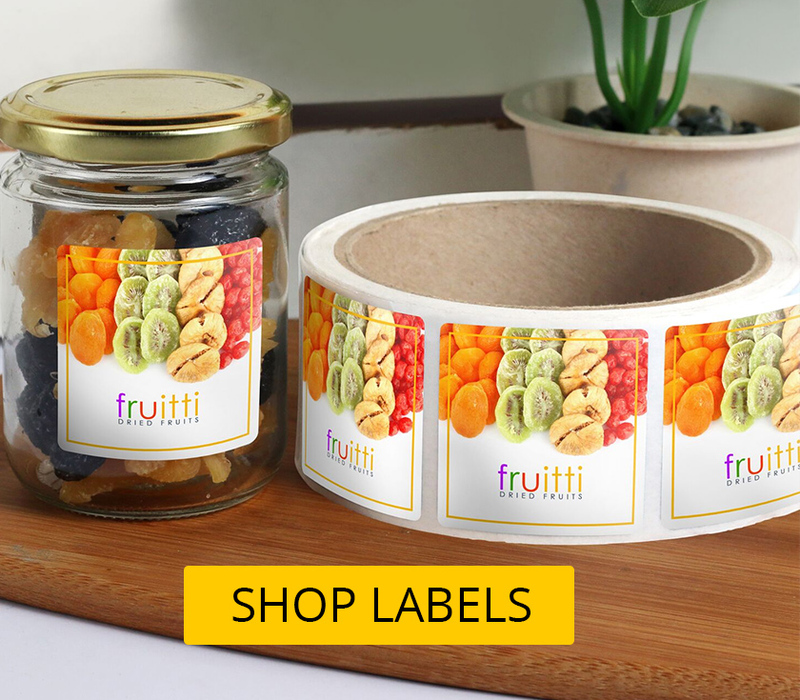 At UPrinting.com you can print labels without having to leave your desk!